When you buy a can of paint, trying to find a suitable mixer can be frustrating. 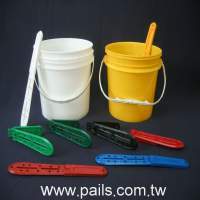 PK Paint Stirrer will help you. Clean and convenient.